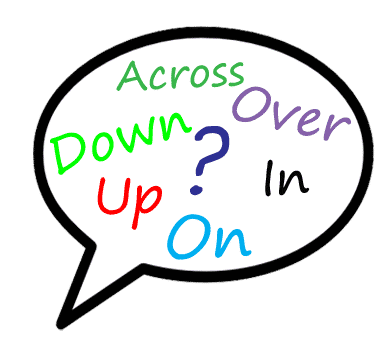 In this lesson, you are going to learn the English phrasal verb ‘Bring Up’ and we have 2 meanings for this phrasal verb. This one means to talk about a new topic and we will help you to understand how to use it correctly with helpful examples. I will bring up the fact I don’t like raw onions. I will talk about the fact that I don’t like raw onions. Gail likes to bring up the reasons she is rich all the time. Gail likes to talk about the reasons she is rich all the time. 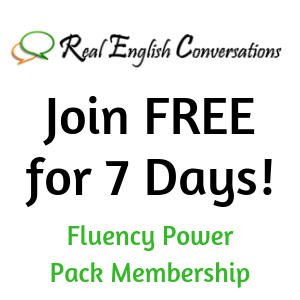 Real English Conversations teaches more than just phrasal verb lessons. We teach students how to become confident, fluent speakers that understand native speakers.